We provide a professional value for money service with excellent after sales support, which we feel only a family business can offer. Let us look after your building or site with just a quick phone call or email we will be sending the right person or team to take care of your reactive or planned maintenance job. 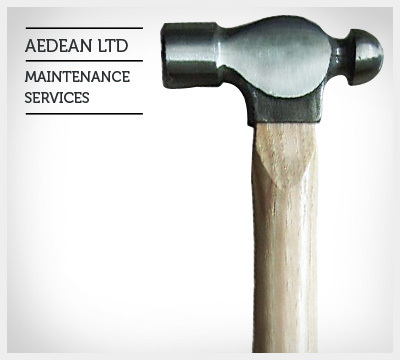 We have the resources and expertise to ensure the job gets completed correctly and to your full satisfaction. Anything from a blocked toilet to roof repairs as all jobs are welcome and appreciated. 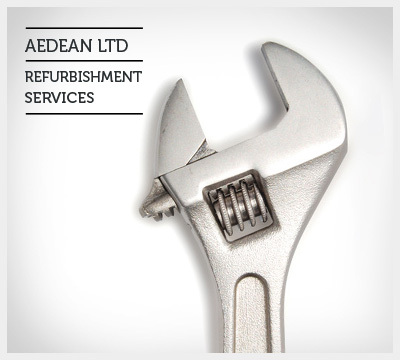 Our specialist refurbishment team will take care of any commercial, industrial or domestic refurbishment. Free advice and various options given along with our full satisfaction guarantee. We take great pride in our work and enjoy seeing the updates and improvements. Bring your office up to date with new energy saving solutions and comfortable surroundings. 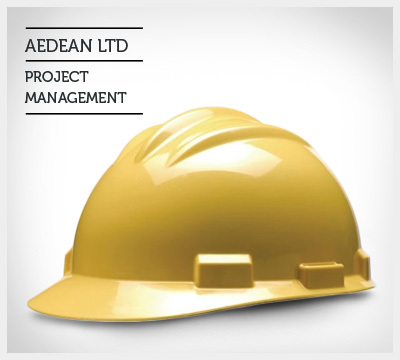 Adam and his team offer CAD drawings, planning applications, structural engineer surveys and have access to Aedean Limited approved subcontractors. 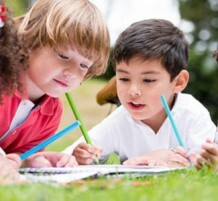 Let us take the strain whilst you can concentrate on doing your own work. If its urgent we will respond and wont let you down, after all its our reputation at stake here. Jobs you wish to tackle on a regular planned basis or when the next budget allows. Let us quote for these and get them booked in for whenever your ready. We are so confident in our services we offer a 100% satisfaction guarantee. We work in conjunction with managing agents, letting agents, landlords, architects, designers, companies and private clients and are renowned for our attention to detail, friendly tradespeople, clean and tidy work and professionalism. Continued high standard of work with individual engineers being fully responsible for the outcome of the job. 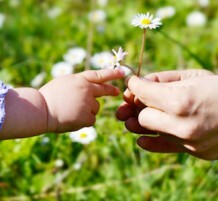 Professional and friendly service to our clients offering fairness and good service & value for money at all times. Keeping our clients informed at all times with photos and reports often sent direct from site. Teamwork within our company is hugely important to us all to work unselfishly with one mutual goal of completing a job to be proud of and a client to be delighted to have instructed us. Small enough to care and large enough to deliver. Quality labour with the experience to meet the tasks required – at competitive prices. 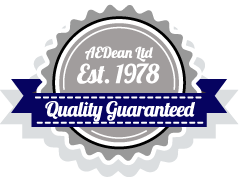 Aedean Limited is dependable, honest and competitive, providing a good service in all avenues, from labour supplied on site, to administration delivering accurate invoicing. Always just a phone call away and a team always welcome and trusted within our premises. 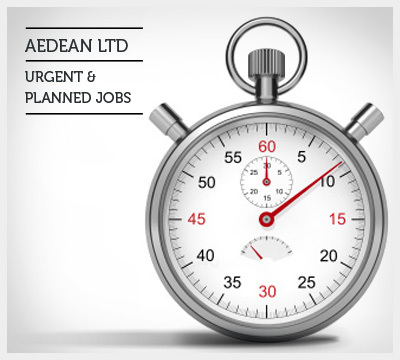 Read the latest news about AEDean Ltd and our partners. Local fund raising for Pyrford primary school. 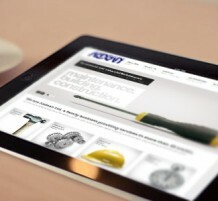 We are proud to present our brand new sparkling website. Providing you with the peace of mind that we can handle and manage any job, any size, any time, any where. Designed by Degrees Above Zero. Copyright AEDean Ltd © 2013.